The 15th Congress of Polish Chamber of Steelwork took place at the Holiday Inn Hotel in Józefów near Warsaw on 10-11th October 2017. This year’s edition of the Congress was a direct continuation of the theme that was raised last year and concerned the expansion of Polish construction companies to the German and Scandinavian markets. The event was attended by over 130 participants. President of the Chamber, Tadeusz Rybak (Chairman of the Board of MOSTOSTAL PUŁAWY S.A.) opened the conference and announced the program of the event. Then the microphone was taken over by Bartłomiej Baudler – Member of the Chamber’s Council and Managing Director of KERSTEN EUROPE sp. z o.o., who also served as the Moderator of the Congress. Mr Bartłomiej Baudler in a few words summarized the PIKS actions taken to establish the Steel Building Project. Daniel Widawski, Technical Director of the MOSTOSTAL PUŁAWY Technical Office in Germany, gave a full presentation of the German-speaking markets. Then Jerzy Świeca – Vic epresident of MOSTOSTAL PUŁAWY and director of marketing and production, spoke about the prospects for the Polish steel construction industry on the Scandinavian market. Next lecture was then presented by the special guest of the Congress – Tennce Carlsson, Member of the Board of the Swedish Institute of Steel Construction and former owner and president of the Swedish company Lecor Stalteknik AB. Tennie Carlsson’s tenure was based on market strategies and the opportunities and threats that await companies operating on the Scandinavian market. Dr Irena Kamińska – Radomska emphasized that cultural differences are commonplace and sometimes, although they are seemingly insignificant, they are important in business. Another presentation on effective solutions for risk management and export insurance was delivered by representatives of brokers company MARSH sp. z o.o. – Robert Michalski and Tomasz Rychlewski. 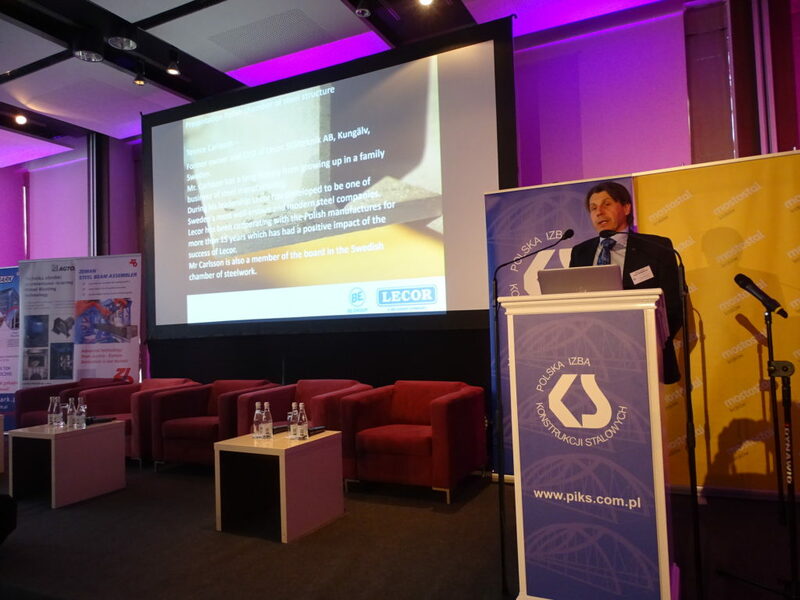 The first part of the PIKS Congress was closed by the presentation of Bartłomiej Baudler, who presented the portal www.polishsteelwork.com – an innovative tool of the Polish steel market export promotion. 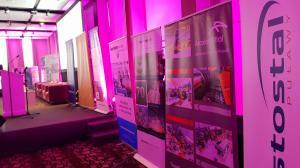 The presentation was supplemented by Krzysztof Ostrowski – President of the Management Board of MTA Engineering sp. z o.o. After a brief coffee break, two panel discussions took place – the first one was devoted to the German market. Daniel Widawski – MOSTOSTAL PUŁAWY S.A.
Marcin Olczak – MARSH sp. z o.o. The closing presentation of the official part of the Congress was the speech of Professor Dariusz Rosati – a economist, politician, Minister of Foreign Affairs in 1995-1997, a Member of the Polish Parliament and a Member of the European Parliament, who discussed Poland’s entry into the euro zone. As he argued, the adoption of a European currency by our country would bring many benefits for further economic development. Professor Dariusz Rosati’s speech closed the content of the Congress after which the participants went for dinner and a short rest before the evening gala. We thank all the speakers for their speeches. 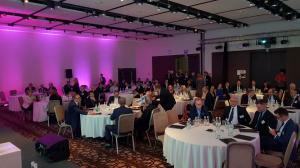 Special thanks for moderating the substantive part of the Congress are dedicated to Mr. Bartłomiej Baudler! 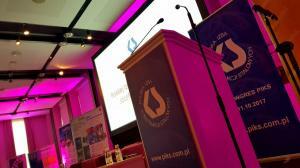 We invite you to view the photo gallery of the XV Congress of the PIKS.